The union representing librarians across the University of California system began a difficult contract negotiation with the UC Office of the President, and local students and community members have found ways to show their support. A recent post on the Free & For Sale (UCSB) Facebook page titled “Bookmarks and solidarity,” made by self-described “super senior,” chemistry major Michael Kile, advertises bookmarks which read “I ♡ UC Librarians” that are being sold to fund efforts supporting the pay raise. Kile said he learned of the librarians plight when he worked with various librarians and organizers within the local community, emphasizing that he believes student involvement is a powerful way to learn about the particular issues that librarians face. 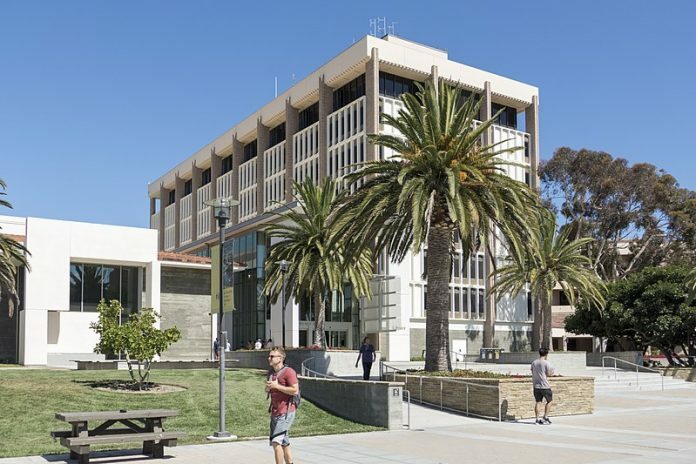 UCSB research librarian Kristen LaBonte said in a separate interview that she personally struggles with the high turnover rate among her colleagues that is produced by uncompetitive wages relative to those at other institutions. LaBonte, who is a Life & Environmental Sciences librarian, added that the additional burden of filling in for empty positions, especially ones outside her field of specialization, has changed her perspective regarding her role as a librarian because it has increased the difficulty of connecting with her originally designated department. “I am an effective reference and instruction librarian when I can provide those services to the most people and I’m so busy covering for vacant positions that I can’t market these services to the departments that I am a liaison to,” LaBonte explained. Echoing the appreciation for community involvement expressed by Kile, LaBonte expressed that she would like students and other community members to know that their support is valuable to the UC Librarian union. “We hope that the community recognizes the benefits of supporting union members, which include their neighbors, family, friends, and colleagues,” said LaBonte.